In this post, OHMA student Samantha Lombard (2018) reflects on Jennifer Egan’s Workshop, Jennifer Egan: The Novelist As Oral Historian, in which she discussed, among other topics, the challenges of writing about feminism from a historical perspective using oral history interviews. Once on this Island, Circle in the Square Theater. Credit: Sara Krulwich/The New York Times. In this blog post, Amanda Faye Lacson shares her thoughts after attending both Nyssa Chow's and Gerry Albarelli's classes on Oral History for writers during the January 20 One-Day Oral History Workshops at Columbia University. Kristin Chang is a second-year undergraduate student at Sarah Lawrence College, currently studying literature and Ethnic Studies. She is a Resist/Regenerate/Recycle fellow with the W.o.W. Project in Chinatown. Her debut poetry chapbook, "Past Lives, Future Bodies," is forthcoming from Black Lawrence Press in Oct. 2018. 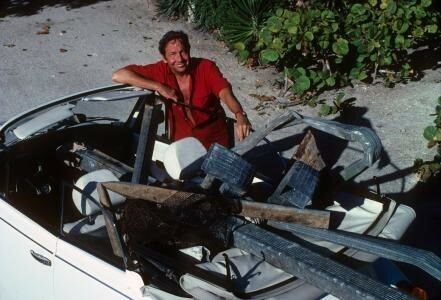 Robert Rauschenberg hunting and gathering in Captiva. Courtesy of The Robert Rauschenberg Foundation. In this post, OHMA student Holly Werner-Thomas (2017) considers the similarities and differences between the oral history biography and the traditional authored biography, and how Robert Rauschenberg's own spirit of collaboration is reflected in the Robert Rauschenberg Oral History Project. 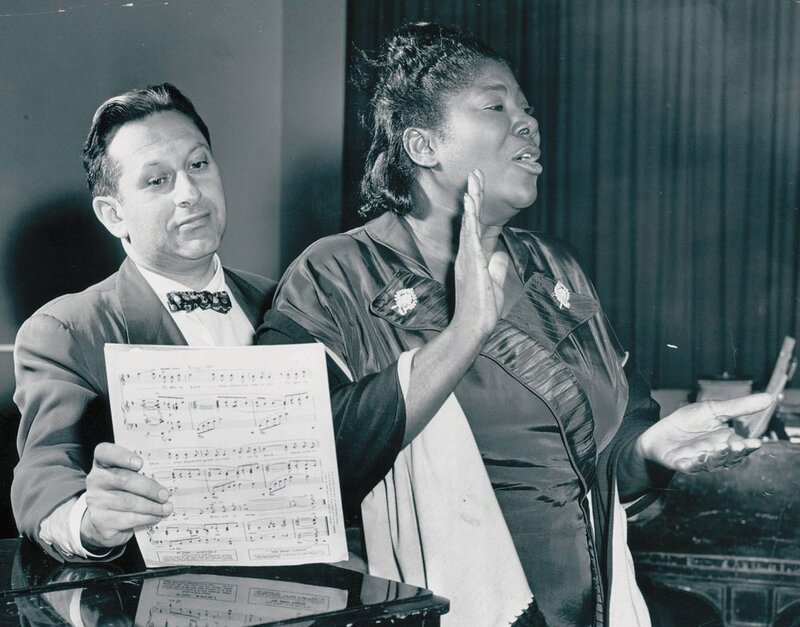 In this post part-time OHMA student Bud Kliment examines the relationship of folk music to oral history through the intersecting careers of Alessandro Portelli and Barbara Dane, occasioned by the release of Dane’s retrospective Hot Jazz, Cool Blues and Hard-Hitting Songs on Smithsonian Folkways. Current OHMA student Carlin Zia shares gems from a warm-up conversation with Nyssa Chow ahead of her public presentation, “Writing and Listening for the Intersubjective Encounter,” the second event in our spring Oral History & the Arts lineup. Nyssa Chow, alum and OHMA teaching fellow, presents on her latest work, Still.Life., an oral history project documenting the lives of the women in her family. She spoke on her experience in the U.S. as an immigrant of color and the different perceptions of skin tone here and in Trinidad. How can collective memory documented with oral history be the raw material for artistic production? In this post, OHMA student Yameng Xia (2017) considers Jennifer Egan’s work Manhattan Beach and the interviews Egan conducted for the book. Jennifer Egan is a Pulitzer Prize-winning fiction writer and she came to Columbia University to give a public interview on how she used an oral history approach to get raw material for her new novel, Manhattan Beach. 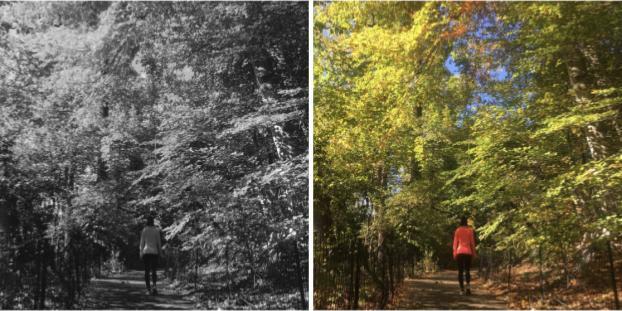 OHMA student Tomoko Kubota reflects on Nyssa Chow’s contribution to the Spring Workshop Series, "Writing and Listening for the Intersubjective Encounter." In this post, OHMA student Filip Mazurczak compares the methods of research used by Jennifer Egan and James Michener in writing historical fiction. In this post, part-time OHMA student Bud Kliment reviews Glorious Mahalia by Stacy Harrop and Peace Be Till, by multimedia composer Zachary James Watkins as performed by the Kronos Quartet in honor of Dr. Martin Luther King Jr.
We're excited to announce the two recipients of this year's student thesis research grant awards! 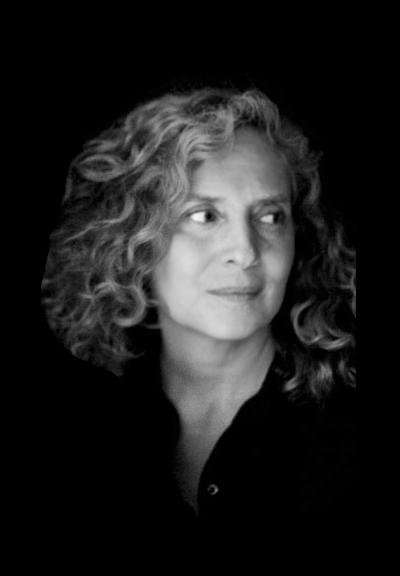 Current OHMA student Kyna Patel (2017 cohort) reflects on the historical and political themes in composer Julia Wolfe’s Anthracite Fields, as well as her personal connection with her work. OHMA student Desmond Austin-Miller reflects on Michael Roberson’s contribution to the Fall Workshop Series, A History of Echoes, Pt. 2: Sound of Trans Freedom and the influence Roberson left on him as a Black academic. Bud Kliment, a part-time OHMA student, reflects on his recent conversation with composer Julia Wolfe, and some of the challenges (and benefits) of conducting a public interview. In this post, OHMA student Yiyi Zhang (2017) reflects on E. Patrick Johnson’s performative approach to story-telling and its relation to understanding and compassion between people. OHMA student Samantha Lombard (2018) reflects on E. Patrick Johnson’s theatrical representation of his narrators from oral history interviews he conducted as part of research for his book, Sweet Tea: Black Gay Men of the South – An Oral History. In this post, Oral History Masters Student Alissa Funderburk discusses the methodology of self-interrogation mentioned by E. Patrick Johnson, oral historian and Carlos Montezuma Professor of Performance Studies at Northwestern University, in his recent talk for the OHMA Oral History and the Arts Workshop series. In this post, OHMA student Elyse Blennerhassett (2017) reflects on Robert Sember’s approach to sound. Born under apartheid South Africa, Sember moved to the United States in the 80s to become a prominent activist in social movements relating to health, sexual, gender, racial, and class inequalities.